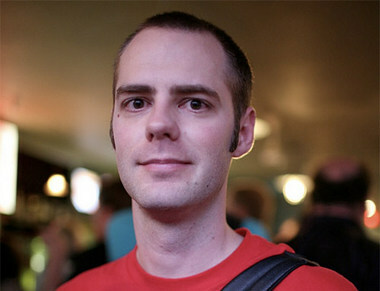 Jason Kottke, master collector of the internet's most fascinating links (assembled at his website, kottke.org), shares some current favorites. 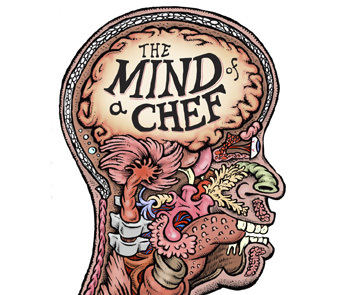 He recommends diving in to explore the world's unexplained sounds and David Chang's new PBS show, The Mind of a Chef, airing now on PBS and also available online. Years before he became famous in Britain for skewering celebrities on Popworld and Nevermind the Buzzcocks, Simon's Amstell's childhood ambition was to be on TV. 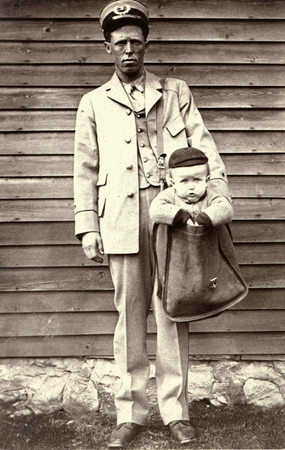 And unlike most kids with dreams of TV stardom, he made it a reality -- but found it less fulfilling than he had hoped. Comedian, writer and TV host Amstell joins us this week to share his experiences in the entertainment industry, including navigating the delicate line between crafting clever comedy and bullying his celebrity guests as a TV host, writing and starring in Grandma's House, a sitcom with parallels to his own life, and seeking enlightenment on a Shamanic quest in South America. 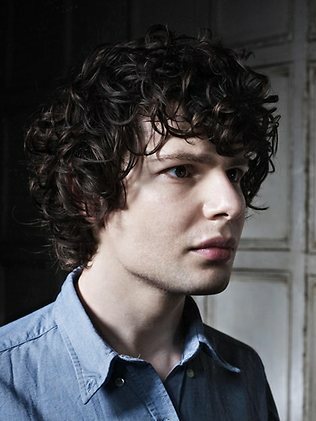 Simon Amstell will be performing his very funny and deeply personal stage show Numb in early 2013. 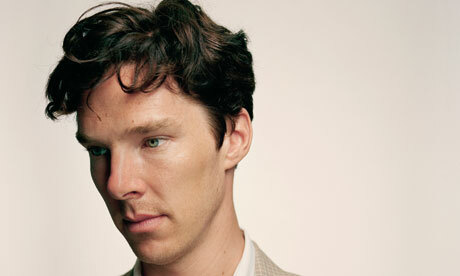 His most recent stand-up special Do Nothing recently aired on BBC America. Brian K. Vaughan has the kind of strange and epic vision that's made for science fiction and fantasy. He's written award-winning comic book series like Ex Machina and Y: The Last Man, and crafted otherworldly storylines for several seasons of Lost. His works are notable for their intimacy and beautiful, meticulously crafted characters, despite grandly epic settings. His most recent comic book series Saga is a prime example: Vaughan presents a fundamentally domestic story of parents trying to give their child a good life, backed by a colossal, galactic war. He joins us this week to share why he enjoys storytelling on a grand scale. Vaughan also explains why writing stories about lesser-known comic characters -- like Marvel's weird wildman Ka-Zar -- can be preferable to writing about the big names like Spiderman, and he tracks how fatherhood has affected his writing. A collection of the first six issues of Brian K. Vaughan's monthly comic book series Saga is available now. 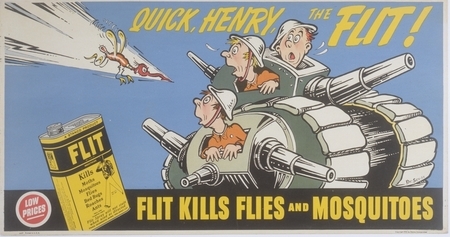 Please be advised: the content in this week's Outshot may be objectionable to some listeners. 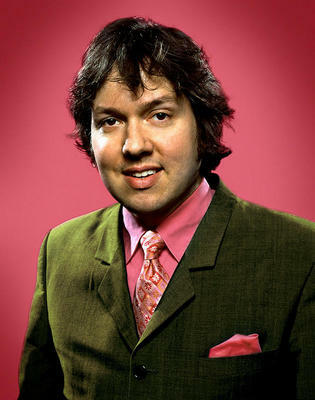 As more details emerge surrounding the BBC's recent horrific pedophilia scandals, Jesse recalls a special episode of the satirical UK television series Brass Eye, called Paedogeddon. 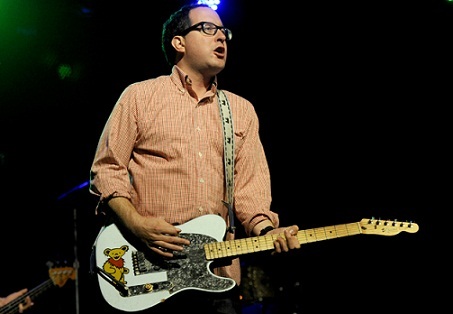 The episode was made in response to a similar panic about pedophilia in Britain over a decade ago. 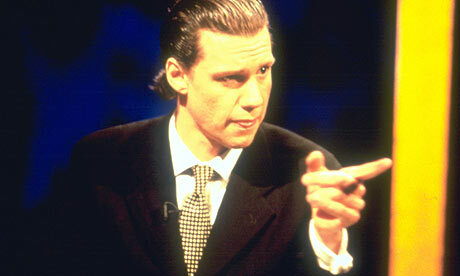 Here's a look at Brass Eye's take on media hysteria. Keegan-Michael Key and Jordan Peele are actors, comedians, and the creators and co-stars of the Comedy Central sketch show Key & Peele. They met during their years as cast members on MADtv; you might also recognize Jordan from adult swim's Childrens Hospital or perhaps you caught them both as commune-dwelling hippies in the film Wanderlust. In their show, Keegan and Jordan go from stand-up, to sketches about Scrabble, to a top-notch presidential impersonation. Their series gives them full creative control over their comedy, but that hasn't always been the case. They join us to discuss the behind-the-scenes creative process of MADtv (and the difficulties therein), the keys to developing strong impressions, and exploring the humor of their bi-racial identities. Plus, Jordan divulges the details of an original card game he invented for movie buffs! 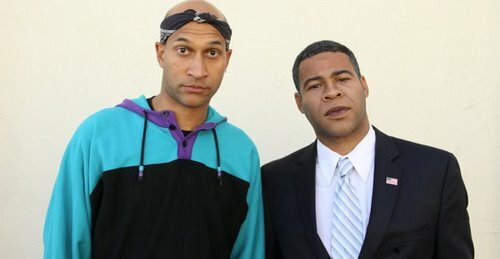 Key & Peele airs Wednesday nights on Comedy Central. Season one is availabile in stores now on DVD and Blu-ray. This interview originally aired February 28, 2012. Our resident pop culture advice columnists, the McElroy brothers of My Brother, My Brother and Me take on questions about movie posters as art, what happens when you judge a child's abominable TV watching choices, and more. This segment originally aired February 28, 2012. Are you ready to sacrifice hours, days, weeks of your life and your relationship to the outside world in favor of improving your archery skills and gathering herbs? If so, join Jesse in this week's Outshot, the role-playing game Elder Scrolls V: Skyrim. This segment originally aired February 28, 2012. 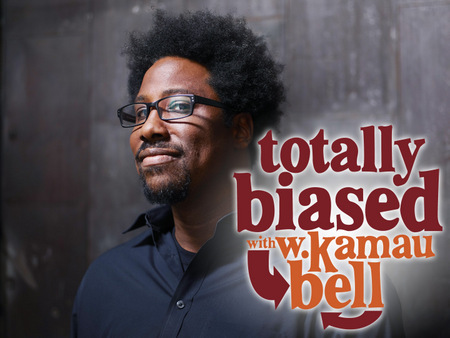 W. Kamau Bell wants to talk to you about race. And about urban inequality, and politics, and Spider Man too. He came to his own brand of sociopolitical comedy after working as a comic for years, eventually shaping his work into a one-man show in which he promised to "end racism in about an hour." A lucky break with an audience member at one of those shows – Chris Rock, to be precise – landed Bell his own TV talk show, called Totally Biased. He joins us to talk about transitioning into the talk show world, the sweet spot of gentrication, and remaining true to his own comedic voice. Totally Biased airs Thursday nights at 11pm on FX. 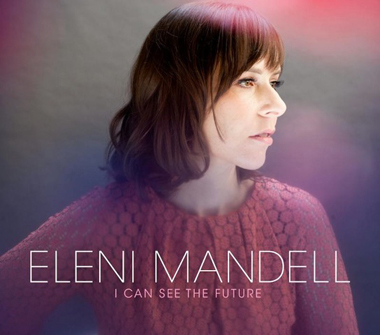 Singer-songwriter Eleni Mandell had one of those experiences as a kid that was a hallmark of experiencing music before the internet. She heard a song she liked, went out to the record store, and picked an album by the same artist. The problem? It sounded totally uncool, and not at all like the song she'd heard. It did, however, open her up to a whole new way of listening to music. Eleni talks to us about the song that changed her life, Tom Waits' "Tom Traubert's Blues." Eleni grew up in Los Angeles loving both punk rockers X and folk rocker Bob Dylan, and her own music mixes airy vocals with 60s pop, country, and folk sounds. Mike Birbiglia knows his own story pretty well by now. After struggling as a stand up, he started working some personal details from his life into his comedy. Some of it was pretty standard, like wrapping his head around the idea of getting married to his longtime girlfriend. And some of it was less familiar stuff, like running out of a window while sleepwalking. 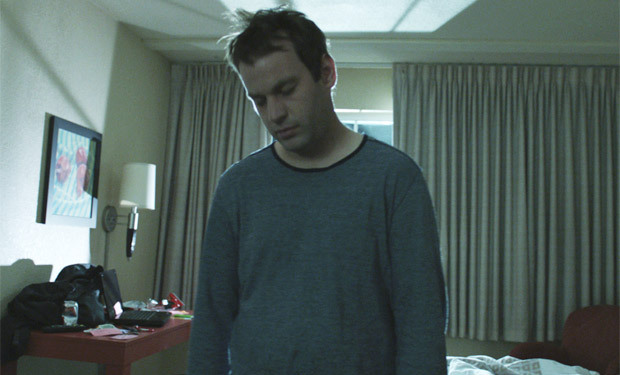 Birbiglia went on to transform these thoughts into a one-man show, a book, and now, a movie. And although talking about the subject matter was second nature, directing a movie about it was not. He joins us to discuss being a first-time director, the difficulty of delivering stand up in a casual, easy way, and why he considered long-lasting marriage to be a totally foreign concept. Sleepwalk With Me is in theaters nationwide. 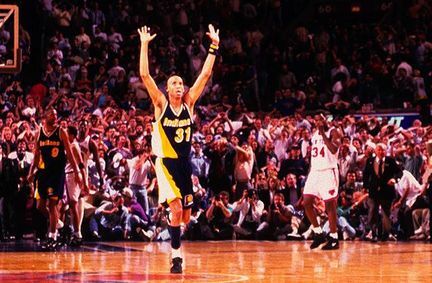 Jesse recommends the new ESPN documentary Winning Time: Reggie Miller vs. the New York Knicks for a look at a volatile shooting guard, an intense basketball rivalry, and some courtside conversations with Spike Lee. Are you a sports fanatic with a favorite doc? Head on over to the MaxFun forum and pick your own Outshot. This week's pop culture picks come care of Jason Kottke, of Kottke.org -- a site that's been called the New Yorker of internet links. Jason tracks down the best the internet has to offer, and he shares two of his favorites with us this week: Jerry Beck's list of the 50 Greatest Cartoons: As Selected By 1,000 Animation Professionals, a Warner Bros.-heavy list topped by some Looney Tunes classics, and What the Space Shuttle booster saw, an HD video journey out of Earth's atmosphere. Michael Koman, Andrew Weinberg and Jason Woliner are the creative team behind [adult swim]'s hilariously funny and blood-soaked action-comedy Eagleheart, starring Chris Elliott. 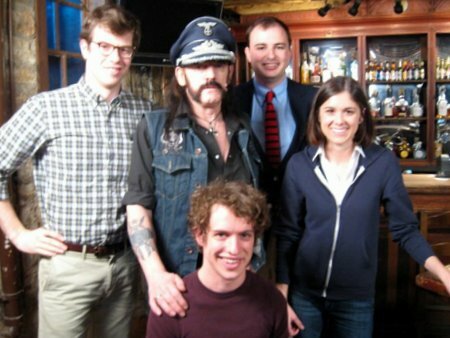 Koman and Weinberg had worked together as writers on Late Night with Conan O'Brien, where they were responsible for culling the clips played whenever Conan pulled the Walker Texas Ranger Lever. 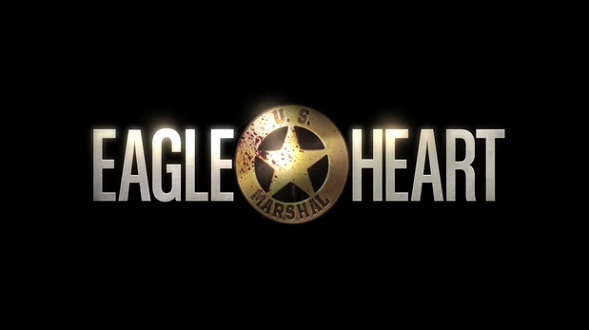 It was a job that required them to wade through hundreds of hours of Walker, Texas Ranger, and the inspiration for Eagleheart was born out of a desire to parody the show. But to call Eagleheart a parody of WTR sells it way short, as the show is much crazier and more comically-inspired than that. Koman, Weinberg and Woliner join us to discuss the show's ability to cram an absurd amount of story into an eleven-minute run-time, making magic happen fast on Eagleheart's wild production schedule, and what inspires them about the show's star, Chris Elliott. 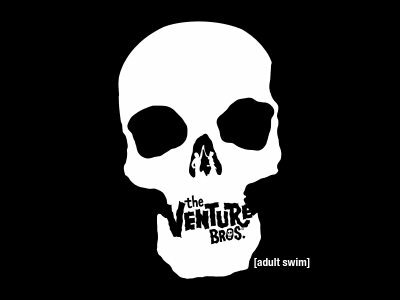 Eagleheart has just begun its second season on Cartoon Network's [adult swim], airing Thursdays at midnight. It's an upside-down world out there, and some days you just don't know what to make of it. 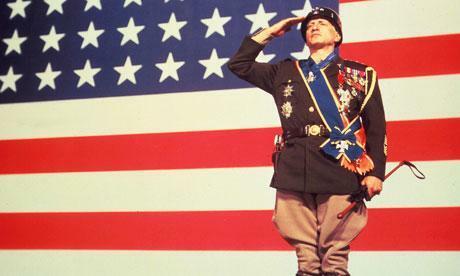 Luckily for us, there's one man who can keep this country in order! 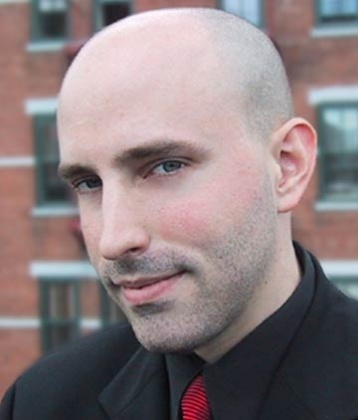 Comedian Jordan Morris puts America in its place for the month of April 2012. You can find Jordan on Twitter @Jordan_Morris. Rachel Dratch is a comic actress best known to audiences as a cast member on Saturday Night Live from 1999 to 2006, and from recurring roles on the NBC sitcom 30 Rock. Her new book is the very funny memoir Girl Walks Into A Bar...: Comedies Calamities, Dating Disasters & A Midlife Miracle. While there are a number of behind-the-scenes stories from her days at SNL in the book, it's mainly the story of life after the show, as Dratch dove head-first into the dating pool after years of using being busy with SNL as an excuse not to date. The titular miracle was an unexpected pregnancy at age 44, having been in a long distance relationship with the father for just six months prior. Dratch joins Jesse to discuss her comedy background in Chicago, the development process of getting some of her most famous SNL characters to air, and the inherent humor of balancing midlife motherhood with a romance still in its infant stages. Girl Walks Into A Bar... is available now in bookstores everywhere. 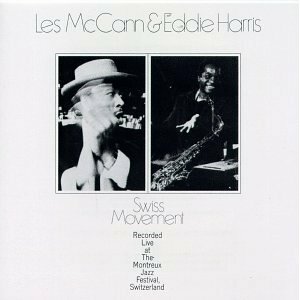 For this week's Outshot, Jesse digs into the record collection and pulls out a vibrant classic: Swiss Movement, by Eddie Harris and Les McCann. 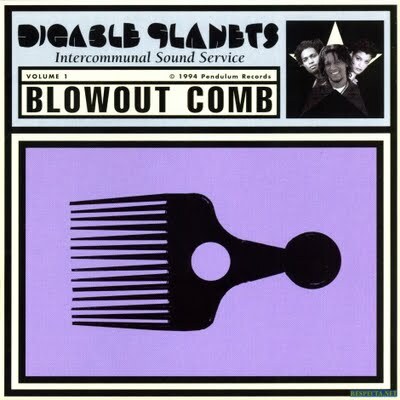 The live album, recorded in 1969 at the Montreux Jazz Festival, was the first time the band had ever played together, and the record captures the feeling-out process as the group pioneered the soul-jazz genre. It crackles with life. 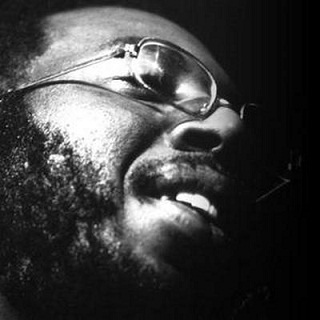 Is there a classic record that never fails to get your toe tapping? Let us know! Head on over to the MaxFun Forum and pick your own Outshot.